For most African Americans – whether child or adult – not even the cuteness of a cherubic face and genuine innocence could provide refuge from the legal persecution or casual viciousness of white racism. 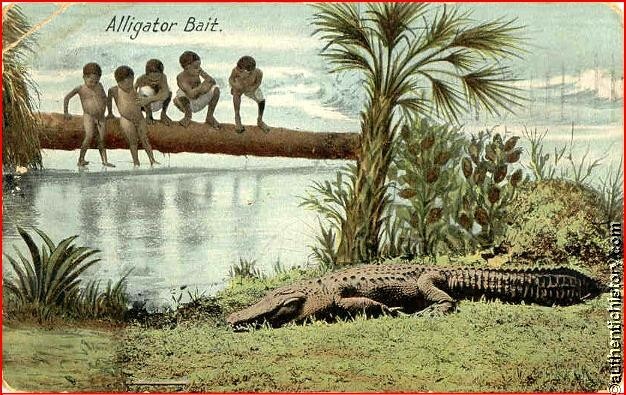 The Florida Tourism Board’s practice of distributing these “alligator bait” postcards (well into the 20th century) speaks to this issue most profoundly. It is probably fair to argue that these images would have never been interrogated up until this point if it had not been for the intervention of African American visual rhetors who sought to reverse the inhumane effects of American US racism. By the time the United States was founded, Africans enslaved in America were forced by physical and legal sanction to watch their every word and action for fear of punishment or death. This is important to contrast this with the fact that whites, on the other hand, had complete freedom – were actually encouraged – to reveal their vilest racial feelings. The need to express the slightest decorum for the expression of racist opinions was non-existent – least of all in the public square. During slavery and Jim Crow it was a commonplace assumption made by many whites that no black could be trusted – not even with the knowledge of the alphabet. Therefore, it should come as no surprise that anyone who was considered black, no matter what, was subject to being demonized and treated accordingly. As a matter of basic everyday existence, blacks were to be denied the fundamental virtue of innocence from the cradle to the grave. Any public injunction by American courts for the forthright expressions of racist behaviors and practices was not to occur for many decades. This issue continues to haunt black existence. Fast forward to June 1964, when a group of black and white protesters sought to integrate a public recreational space by jumping into the swimming pool at the Monson Motel in St. Augustine, Florida. 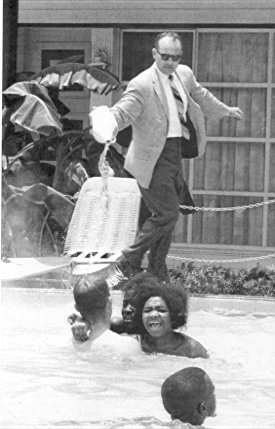 As difficult as it may be to imagine today, the owner responded by pouring muriatic acid into the pool, endangering the lives of peacefully frolicking demonstrators. Luckily, a photograph of this heinous incident was captured and broadcasted around the world.This photo has since become among the most famous images from the Civil Rights Movement. A few years ago Brian Owens, an Orlando based sculptor, was commissioned to commemorate the historic event and pay homage to the brave citizens who risked their lives for equality and a refreshing swim on a hot Florida day. Entitled, “St. 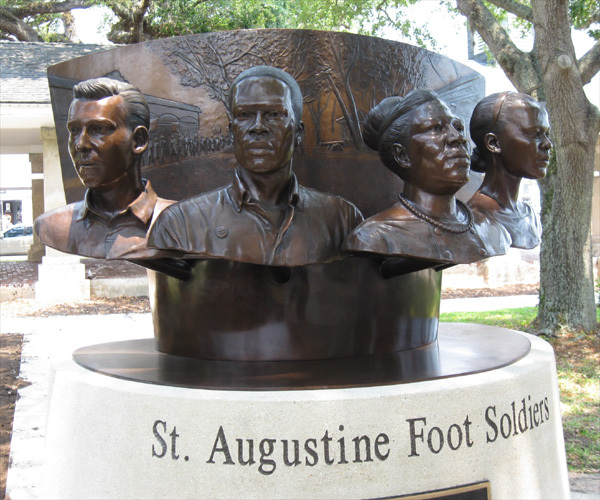 Augustine Foot Soldiers,” here is a picture of the memorial sculpture, which rests today in the heart of the town square. 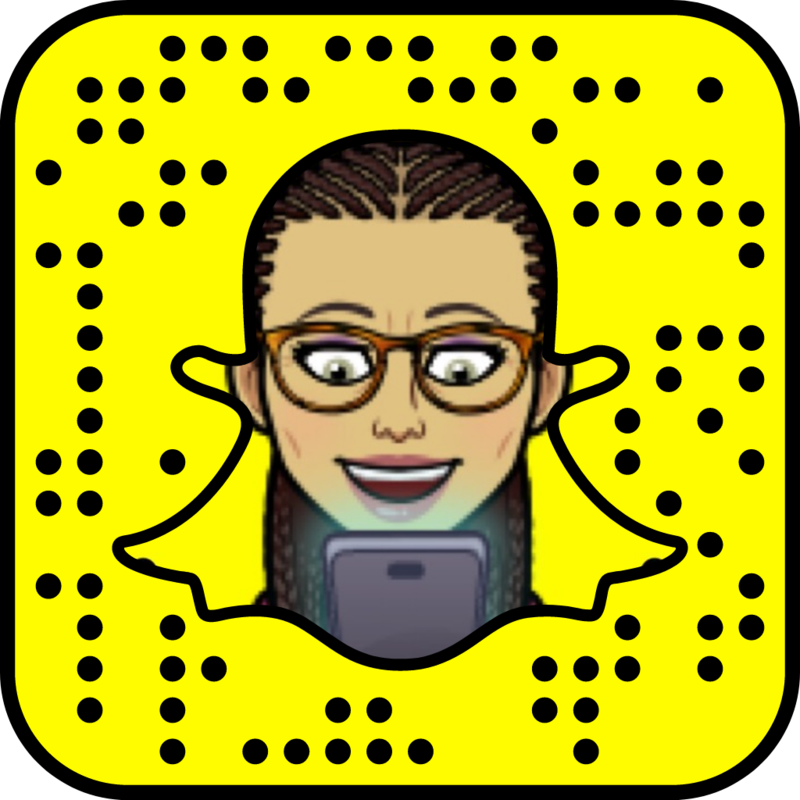 Carrying on a proud legacy is something Owens knows a lot about, as he is the son of the late African American graphic illustrator and portraitist, Carl Owens. Here is a link to Brian Owens’s flicker stream showing the process behind his painstaking craft. February 7, 2012. Tags: Brian Owens. African Americans, art, babies, Carl Owens, children, civic culture, civics, Civil Rights Movement, design, Disney, education, history, play, politics, race, racism, rhetorics, sculpture, slavery, space, space & spatiality, temporality, time & temporality. Reblogged this on Reblog Machine. February 7, 2012 at 7:26 am. Permalink. February 7, 2012 at 10:26 am. Permalink. March 4, 2013 at 8:07 pm. Permalink. March 29, 2014 at 2:10 am. Permalink.